Since the role of a trustee carries significant financial and administrative responsibilities careful thought should be put into choosing who will perform that role for you. Intelligence. Your trustee needs to be able to handle a variety tasks–financial, healthcare, administrative, legal–to name a few. So, choose someone who has the intellectual ability to handle such tasks. Trustworthy. Well, the word “trust” is in trustee for a reason. This individual is someone you trust to carry out the terms of your trust–per your wishes. You view them as an ethical, honest individual who will keep faith with how you want your trust to be administered. Responsible. Your trustee needs to have broad shoulders. 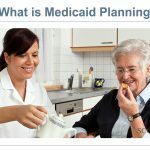 They will be handed a significant list of duties so you should feel confident that they can do tasks in a timely, effective manner. 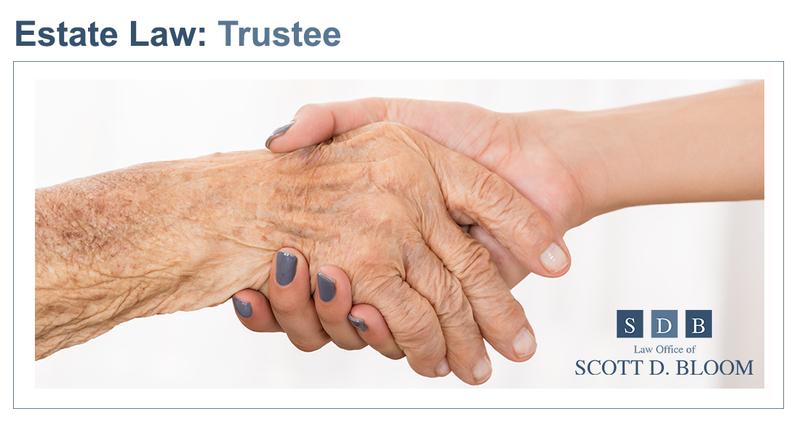 The fiduciary aspect of being a trustee means your trustee needs to be good at handling money and record-keeping. Impartial. Your trustee can’t play favorites. A trustee’s personal beliefs as to who gets what are immaterial. Caring. Your trustee is not only in charge of assets, they may also be in charge of the welfare of others. A trustee needs to be someone who understands the needs and circumstances of people they are looking after–and to make sound decisions about their well-being. Organized. 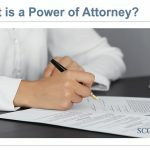 As we look at the myriad of tasks a trustee may be asked to perform, good organizational skills will be essential to the timely execution of the trust’s terms. Your trustee should be someone who can wisely manage time while performing multiple tasks. 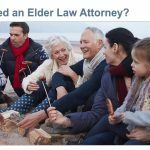 Contact Scott D. Bloom law for more information about the role of a trustee in your estate planning.